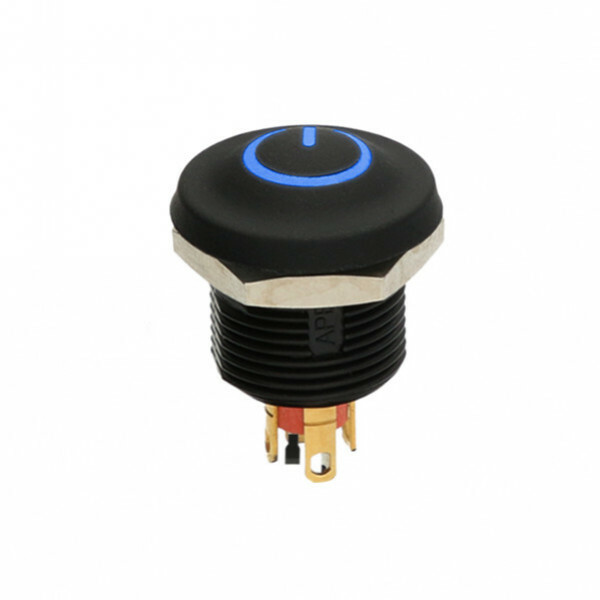 A brand new multi-axis Hand Grip joystick specifically engineered for demanding vehicle applications! 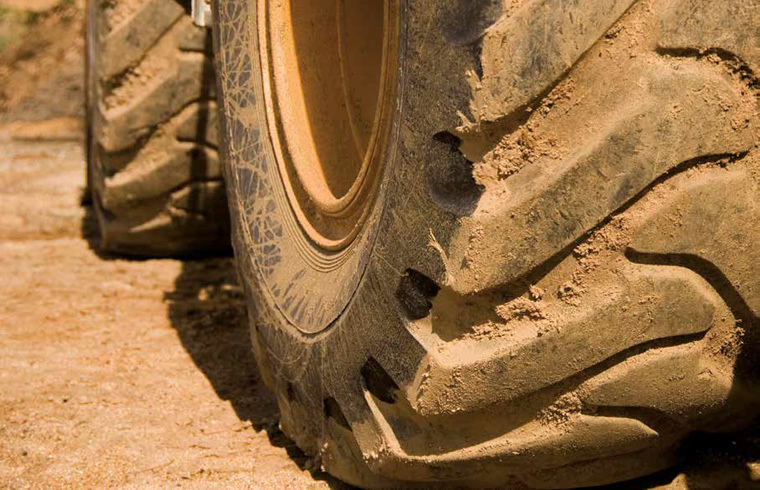 The XD Series is ideally suited for off-highway vehicles and machinery. The PCB rocker solution by MEC is now available as a module. Designed for harsh environments, heavy-duty automotive or outdoor architectural applications, the Q22 Series is extremely robust. 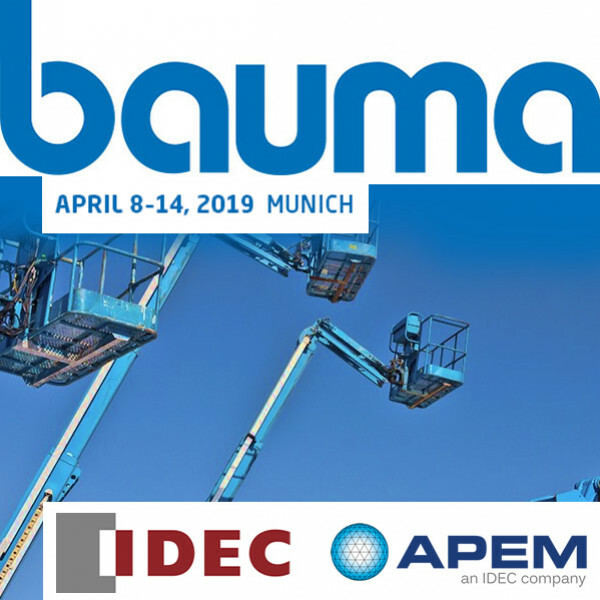 APEM participated at both BAUMA and Hannover Messe exhibitions! 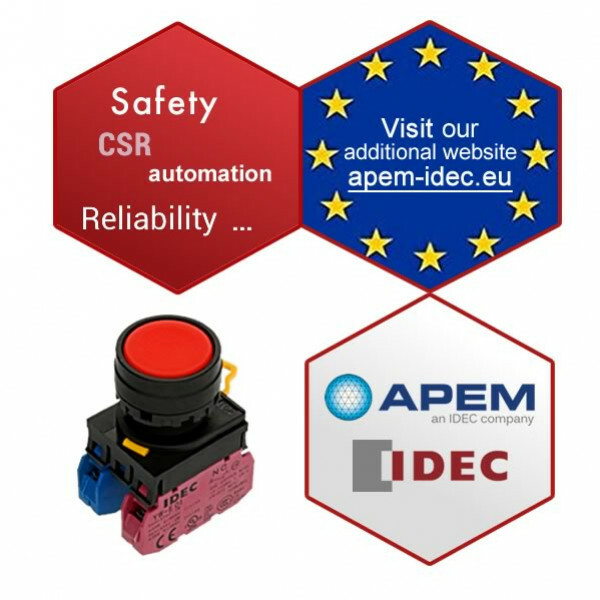 APEM & IDEC join their forces to propose you an even larger range dedicated to safety! 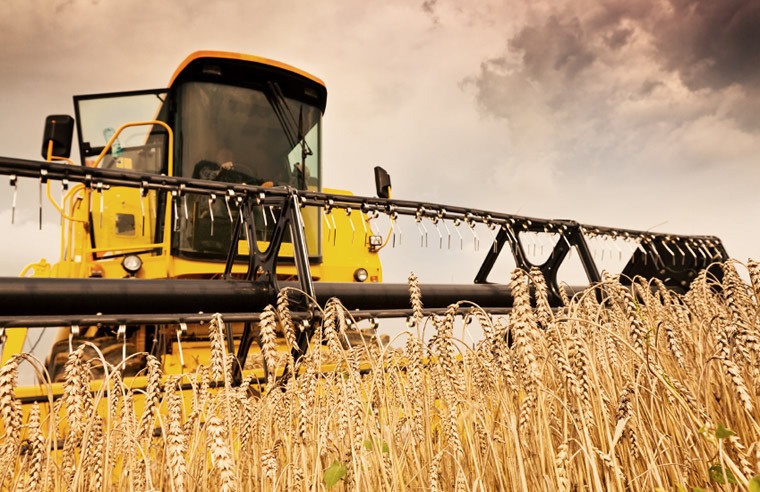 Agricultural vehicles and machinery are subjected to harsh conditions: dust, chemicals, strong vibrations… For this reason, APEM designs products adapted for demanding environments. With over 20 years’ experience in this market, APEM is the privileged partner of material handling equipment manufacturers. 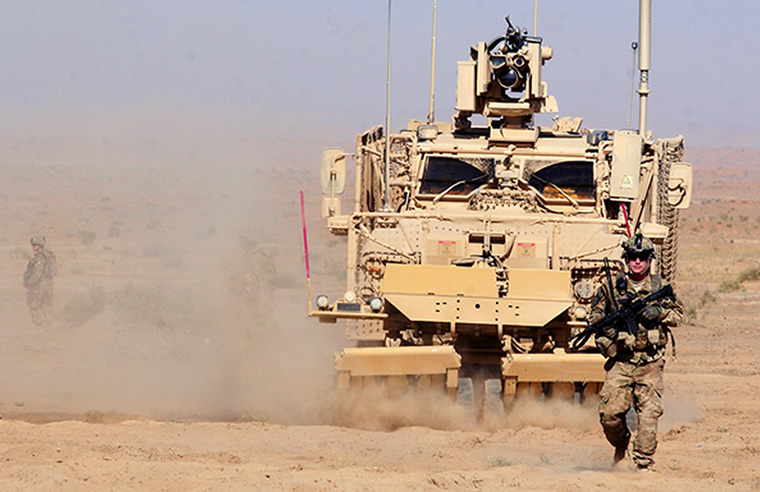 From MIL and CECC certified standard components to custom products, APEM is still and always innovating on the base of an expertise which has proven its worth on the ground over the years. 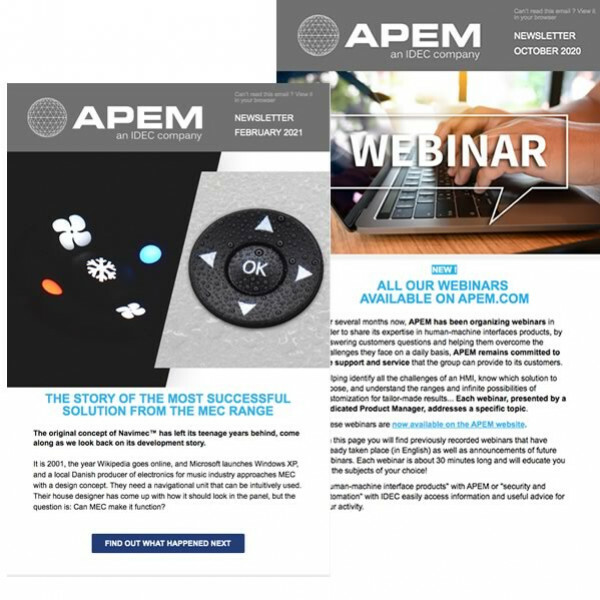 The APEM products (switches, stainless steel keypads, emergency stops…) provide ergonomics and durable reliability to your industrial controls! 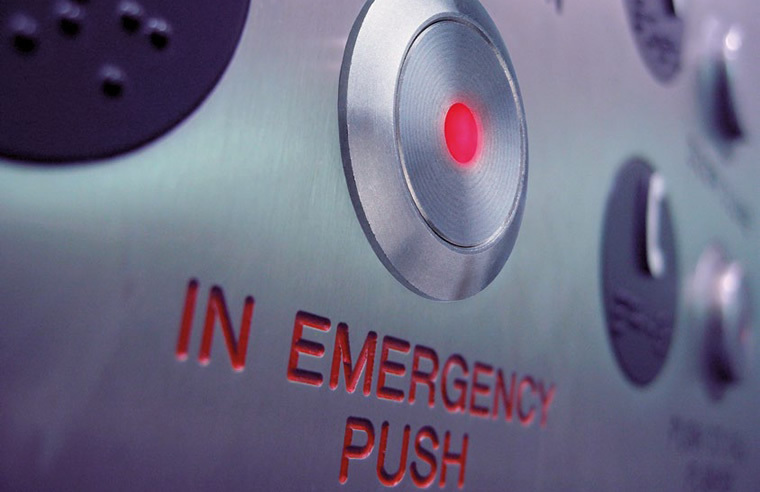 Featuring outstanding robustness, our interface solutions resist all types of abuse (vandalism, frost, fire…). 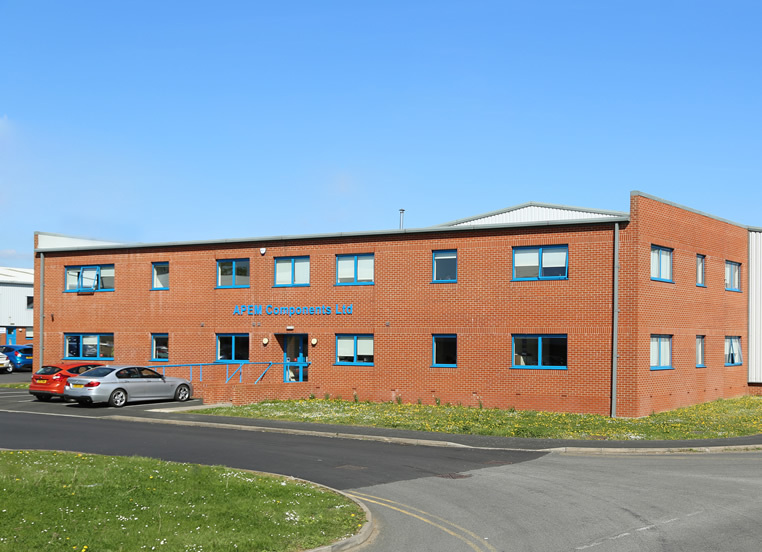 Controlling all production phases, APEM has been supplying quality products for over 60 years. 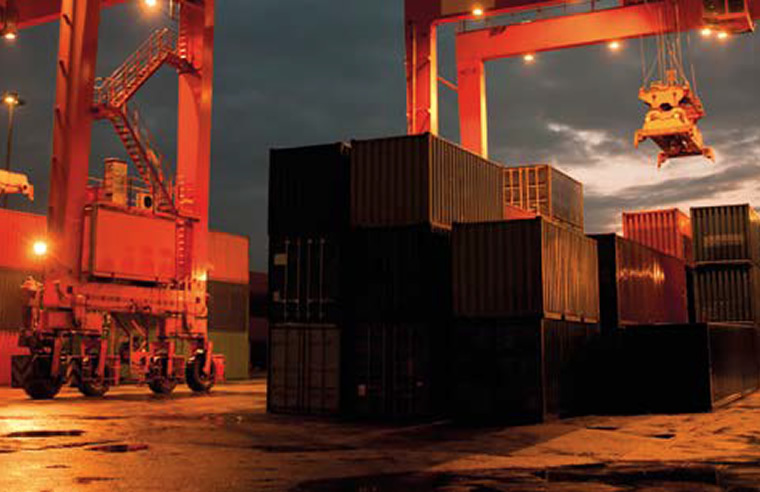 Our interfaces have proven their worth in the harshest environments. 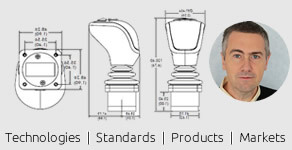 Since its creation in 1952, APEM has become one of the leading worldwide manufacturers of human machine interface products. The group is present in 11 countries and has a network of more than 130 distributors on five continents. 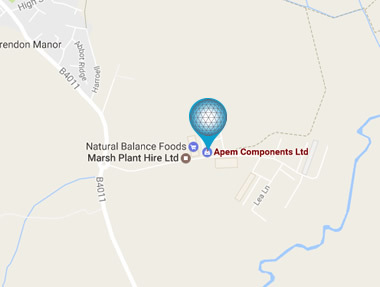 With production plants in Europe, North Africa, America and Asia, APEM achieves 67 % of its turnover from export markets. 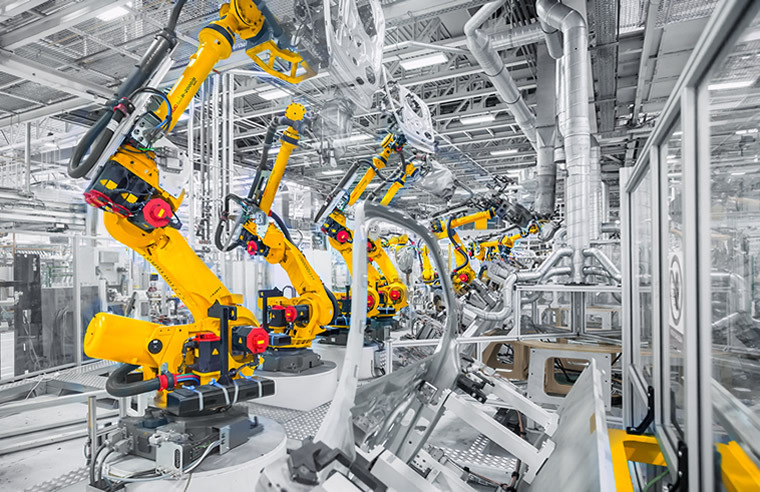 APEM develops and manufactures professional switch products for diversified markets including instrumentation, medical, communications, industrial automation, defense and transport.